The Chainsmokers Tap 5 Seconds Of Summer For "Who Do You Love"
The Chainsmokers never sleep. EDM’s most-prolific duo is back with a new single called “Who Do You Love” featuring Aussie pop/rockers 5 Seconds Of Summer. With all due respect, the collaboration doesn’t sound very appealing in theory. Which makes the instantly catchy, genre-melting banger something of a (pleasant) surprise. After dabbling in self-indulgent misery bops on Sick Boy, Alex Pall and Andrew Taggart return to the formula that made them crossover superstars. 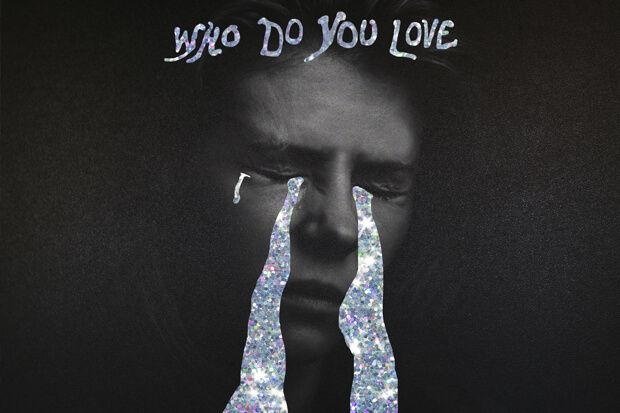 “Who Do You Love” is an emotionally-charged breakup anthem with a drop that rivals “Roses.” It’s also peppered with acoustic instruments (a trick that the late Avicii first perfected on True) and has the kind of sing-along chorus that pop radio loves. A lot of credit is also due to 5SOS. It felt like the band was losing momentum until “Youngblood” arrived last summer and completely turned things around. This collaboration should bring their music to a whole new audience. Listen below.